Many people keep thinking that stringing a bow is very easy but it is just easy when seeing. In reality, there must be the true procedure to bow deftly lest some sudden accidents may occur. This article will give you all the instruction of how to string a bow. In contrast to the longbow, the crossbow can be used without training. The users do not need to use one hand to pull the string back while aim, which means they can aim easily than the longbow. On the other side, hunters can load their crossbows long before shooting. Thus, they are able to shoot immediately when they need. However, this hand-held weapon cannot offer 2-5 times of shooting like the longbow. Stringing a crossbow is as difficult as the longbow. It is even dangerous. Thereby, you ought to know what exactly you are doing when string the crossbow. There are 2 methods which are strung by hand and string by crossbow stringer. This method requires focus on the strength of your hand as much as possible and it is also the easiest way if you do with a lower draw weight. Hook one loop in the string onto one nock of the crossbow. Use your dominant foot in the stirrup to put the pressure carefully on the bow. Use your dominant hand to strain the barrel of the crossbow up. Continue to use that hand to hook the string onto the second nock. Remove the stringer from the limbs. This way is usually encouraged to use as its safety. 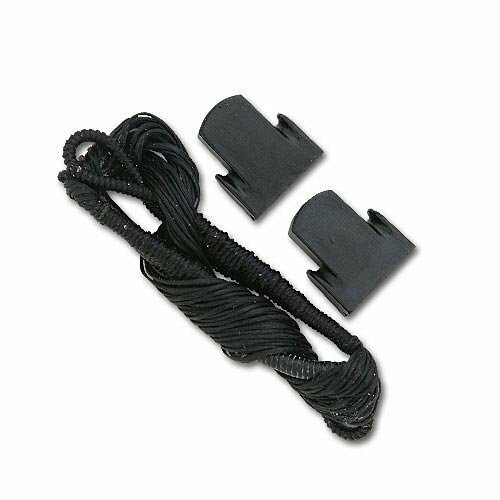 Put your dominant foot in the stirrup to tilt the crossbow and strain the crossbow stringer until it is fastened. 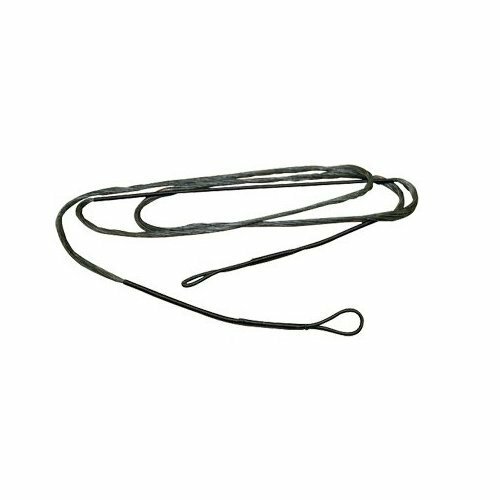 Take the loop in the string and move it through the loop on the stringer, and then slide it onto the nock of the crossbow. By using pulleys and stiff limbs which is more advanced than the traditional ones, the compound bow can create more accurate and helps the users to have the quality target shooting. However, the more advanced of the compound bow string is, the more complicated it will be. Also, it calls for the skillfulness of the hunters. Here is the procedure of how to string the compound bow with a bow press. Check the bow whether it is safe to use or not, especially when firing. If it too old to use, you’d better replace it for a new one to avoid many cases of occurring accidents or causing injuries. After selecting a new one, you ought to wax it to make it easier to touch and use. To make sure that it is safe for your bow, you should use a double pull compound bow press to strain the riser in 2 positions. Put the bow into the double pull compound bow press. Identify whether to unhook the old string. Without teardrop systems, replace with the new string with a cam. 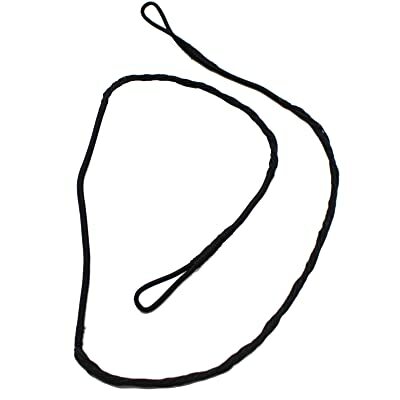 When the bow has the teardrop attachment point, hook the new string’s loops onto the grooves of the teardrop where the old string has just been removed. Returns to the origin setting by tightening the bolts and release the bow from the bow press gradually. The stringer has 2 loops, one small and one large. Hook the large loop in the stringer onto the bottom limb tip and the small one onto the top limb tip of the recurve bow. To install the stringer, hold the grip bow and let it parallel to the floor and use your dominant foot to stand in the middle of the stringer chord. Turn upside down the bow; use your free hand to slide the top loop of the bowstring on the grooves in the top limb tip. When the loop is in its right place in the grooves, step your dominant foot out of the stringer chord gradually until all of the tension is put on the bowstring. Unbind the stringer from both of the limb tips. In ancient times, the longbow was used as an animal hunting tool as well as a military weapon. Soldiers were trained professionally to use this for the wars, and hunters were taught skillfully to hunt for food by bending the bow down. String a longbow is rather difficult and if you do not know how to do, you may hurt yourself. Check the bow whether it is safe to use or not, especially when firing. There are 2 loops in the string which are the top loop and the bottom loop. Firstly, noose the top loop over the top of the long bow and let it stop in the middle of the bow. Secondly, loop the bottom loop in the bottom limb tip. Thirdly, step your dominant leg over the bow while gripping the bow’s top in the hand that on the same side with your dominant leg, and the string’s top of the other hand. Loop the bow’s bottom with the outside of your non-dominant foot. Next, bend the bow around your dominant leg until you can noose the top loop on the top tip. Put the gentle pressure on the bow and let the string tension. Finally, check again if your string is not long enough, you can increase it step by step until the bow can be pulled back fully.